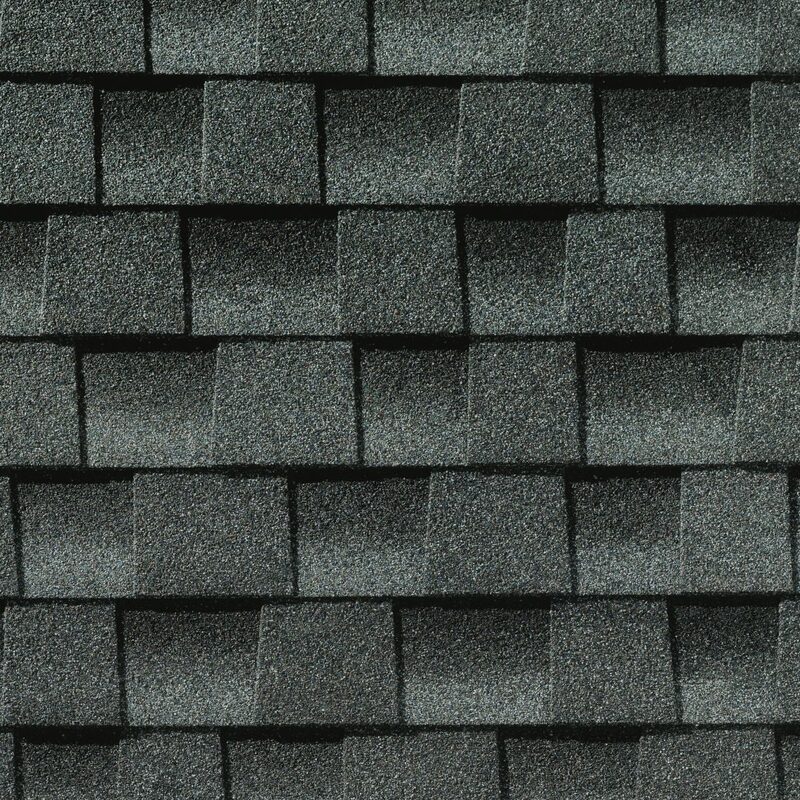 You won’t find more impact-resistant shingles anywhere. 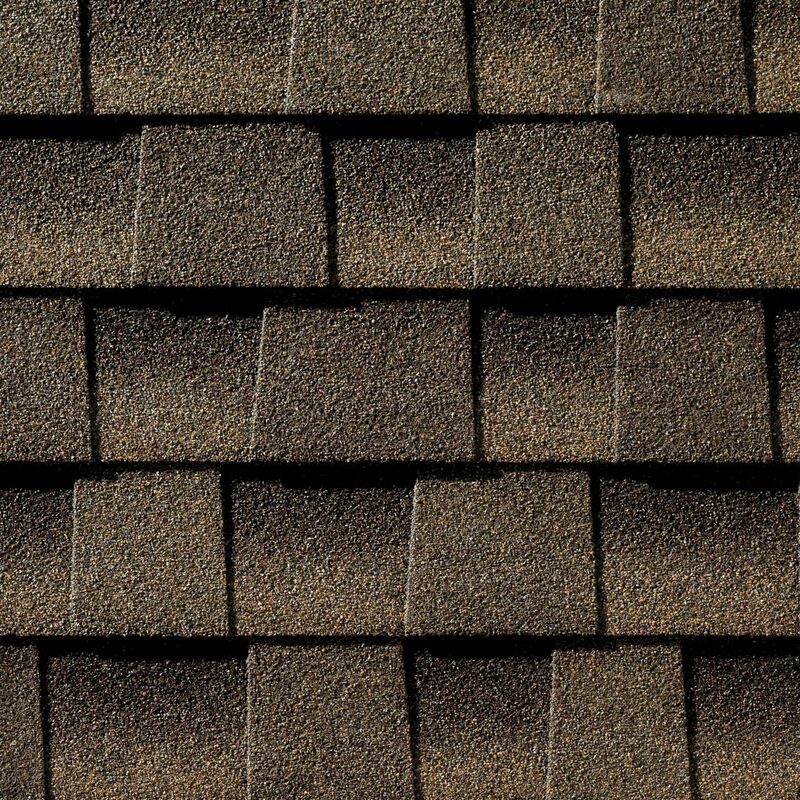 These Class 4 Shingles are so good that they may even qualify you for a discount on your insurance in certain areas. 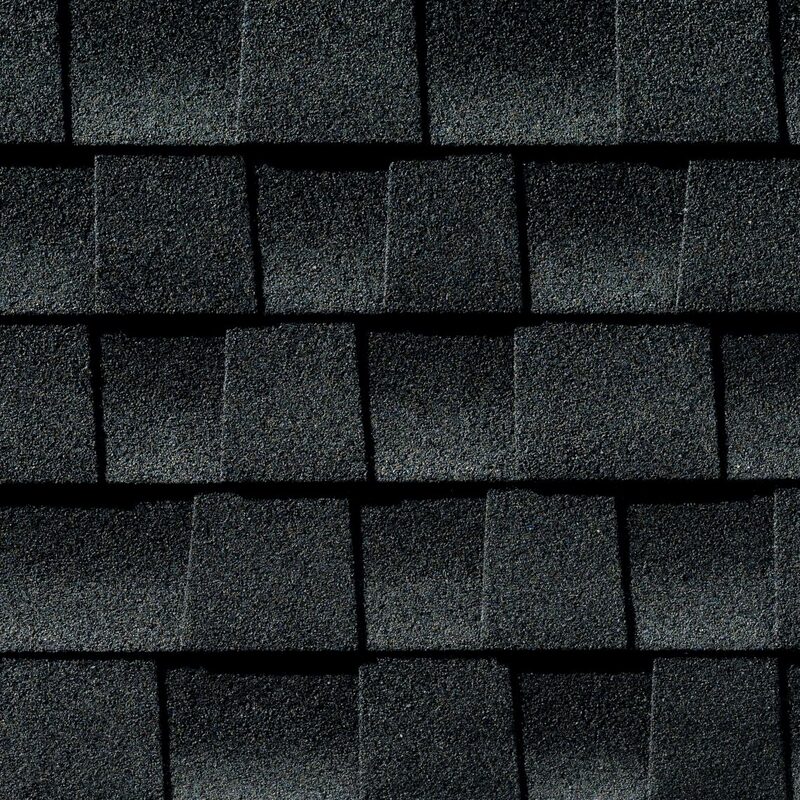 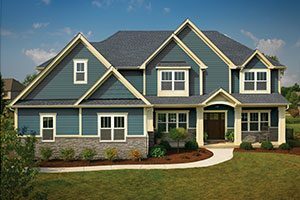 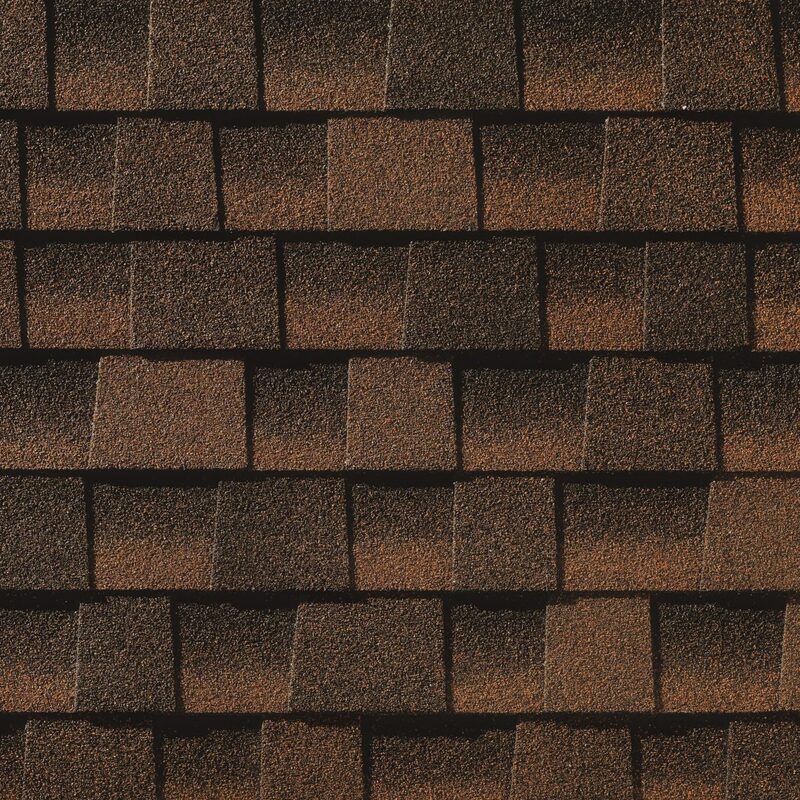 You already know that our Timberline shingles are gorgeous. 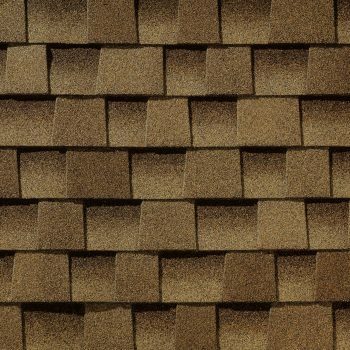 Now, with the addition of SBS modified IR technology, Timberline ArmorShield II Roofing Shingles are as strong as they are beautiful. 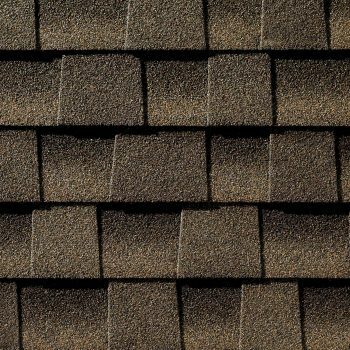 GAF has put these shingles through whatever torture Mother Nature can dream up, so you’ll have peace of mind knowing that they are going to last a lifetime. 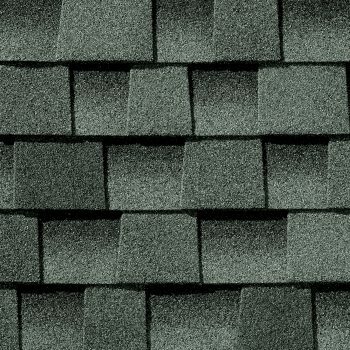 These are part of the GAF Advanced Protection® shingle series. 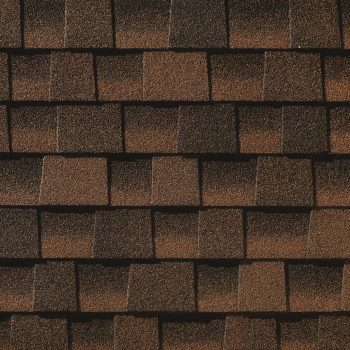 They are tested to ensure that they can stand up to heavy, wind-driven rain and long-term exposure to extreme hot and cold temperatures. 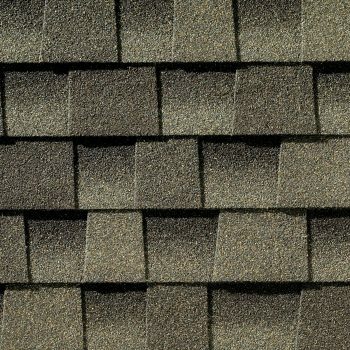 They are also environmentally friendly because they use less limestone and asphalt in the manufacturing process, are weight-optimized to save fuel in transportation, and can be recycled to significantly reduce landfill waste when they are replaced. 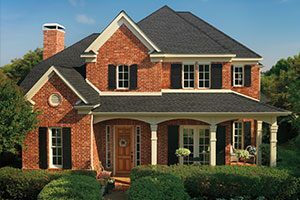 GAF patented, low-profile technology for durability and strength. Advanced manufacturing processes for long-term resistance to extreme weather. 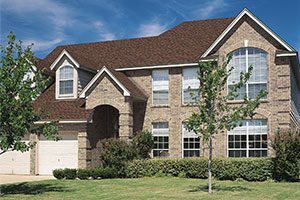 Premium limestone optimized for efficiency and strength. 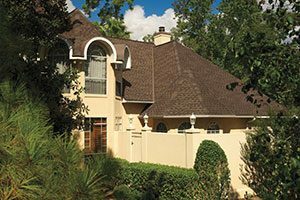 GAF DuraGrip™ Adhesive for unmatched wind stability. 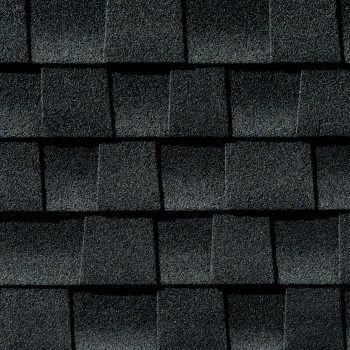 They are unmatched for wind uplift resistance, fire safety, and durability. 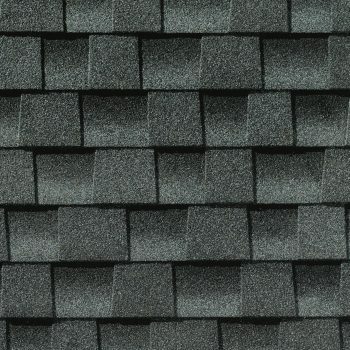 And every shingle comes with the backing of the Good Housekeeping Seal and the GAF Transferable Lifetime Limited Warranty. 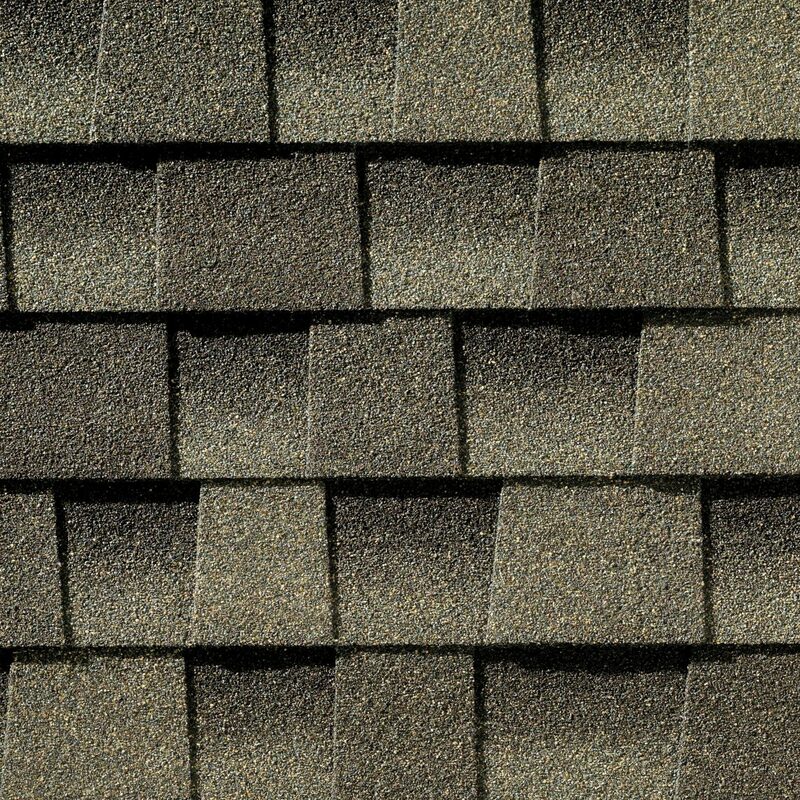 Give us a call or come to the showroom to learn more about Timberline ArmorShield II Shingles for your home.